SD.net is a service of South Dakota Public Broadcasting. SD.net furthers SDPB's commitment to allowing citizens to listen to live and on-demand hearings and floor debate of the South Dakota Legislature, Public Utilities Commission Meetings, other Boards & Commissions, Supreme Court Hearings, SDHSAA Championship events, and many, many more types of events. We offer audio and video webcast services to state agencies, boards and commissions, the state legislature, and for hire. Additionally, DDN locations, phone conferencing, and the use of remote flypacks are options to get your meeting streamed and recorded. Is an audio webcast a good choice for your meeting? Please read this and contact us for more information. 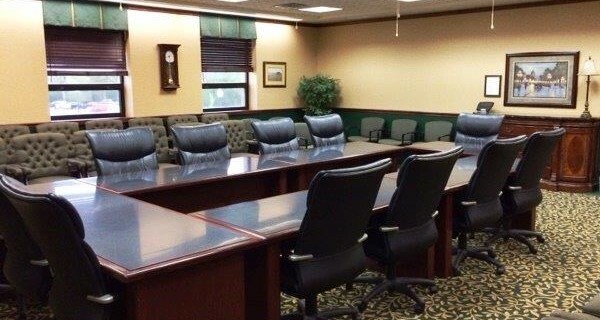 Schedule a Meeting: To schedule a meeting in one of the rooms listed below, contact the room administrator and reserve your room, then fill out this webcast request form. Note: If you are a board secretary and wish to schedule a webcast, refer to your meeting portal for more information. To reserve remote flypacks contact webcast@sdpb.org.